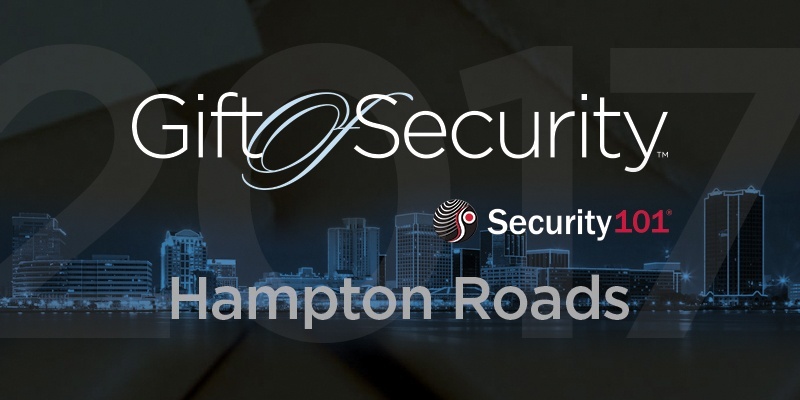 Susan Hunter, Owner of Security 101 - Hampton Roads, has launched the annual Gift of Security program for the 2016 – 2017 holiday season! Sec urity 101's Gift of Security program consists of a community-wide contest that awards deserving local nonprofit organizations serving Virginia residents with a new state-of-the-art security surveillance system, professionally installed at the organization's physical location. This year, Security 101 - Hampton Roads is partnering with Axis Communications, Inc. to provide the system to the winning nonprofit. 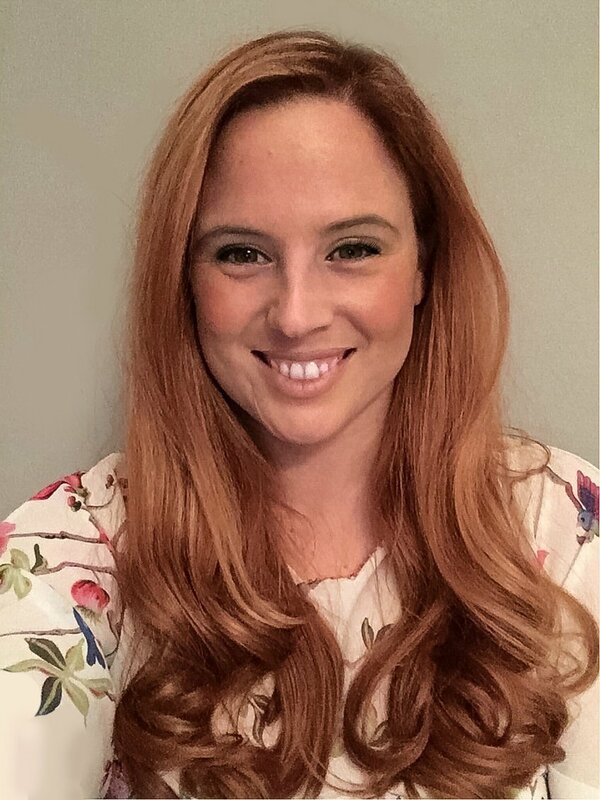 Security 101 - Hampton Roads believes there is a tremendous need to support nonprofit organizations and to help keep their clients, employees, and volunteers safe and sound. All too often, these organizations have limited funds to invest in these critical services, and the Gift of Security program aims to give back to the community to put commercial security systems in place that help to deter crime and make Hampton Roads and Norfolk a safer and better place to live. The following community leaders have graciously agreed to partner with Security 101 - Hampton Roads by participating as judges in the program: Aaron Spisak, Sentara Hospital; Rhonda Harris, ODU Chief of Police; Joe Gelardi, Vectrona; Dave Herring, Canon Virginia; and Alexandre Dumulon, Langley AFB.